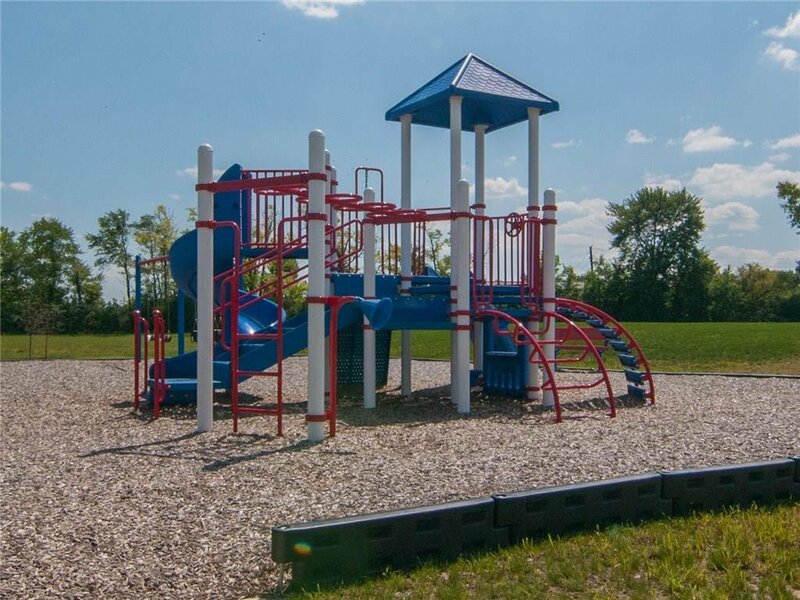 New Construction by Westport Homes! 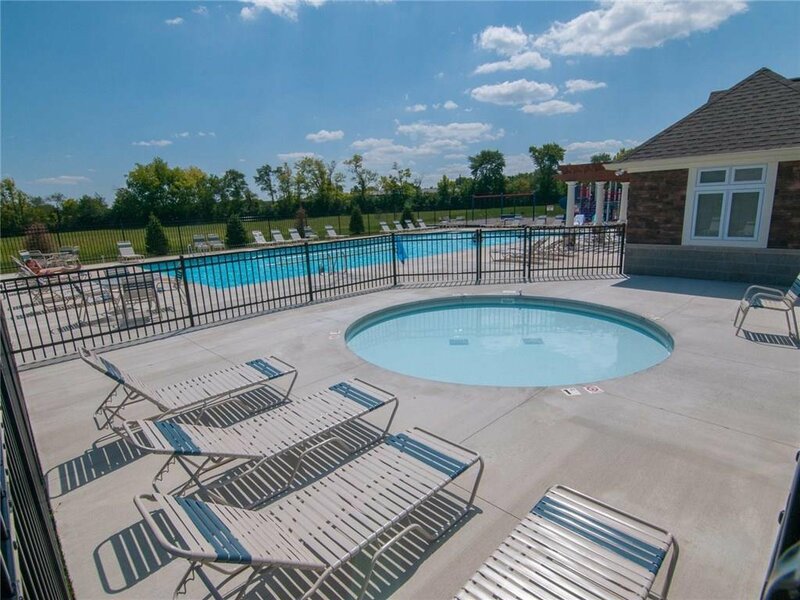 Welcome to the Grandover in Village at New Bethel. 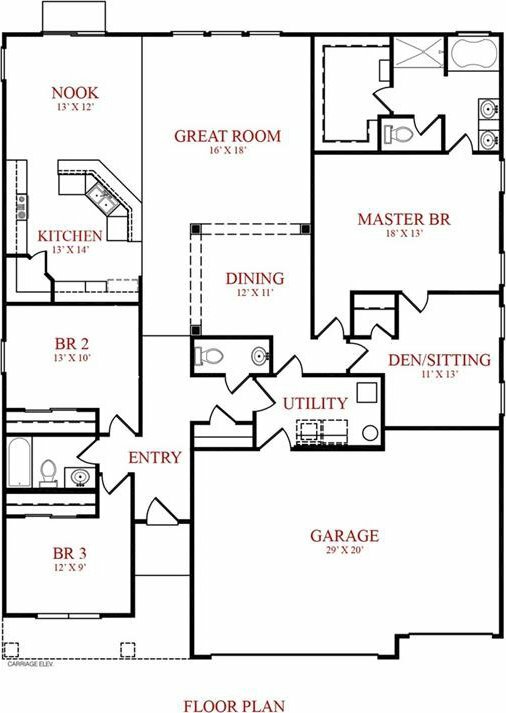 This 3 bedroom ranch floor plan has everything you are looking for. 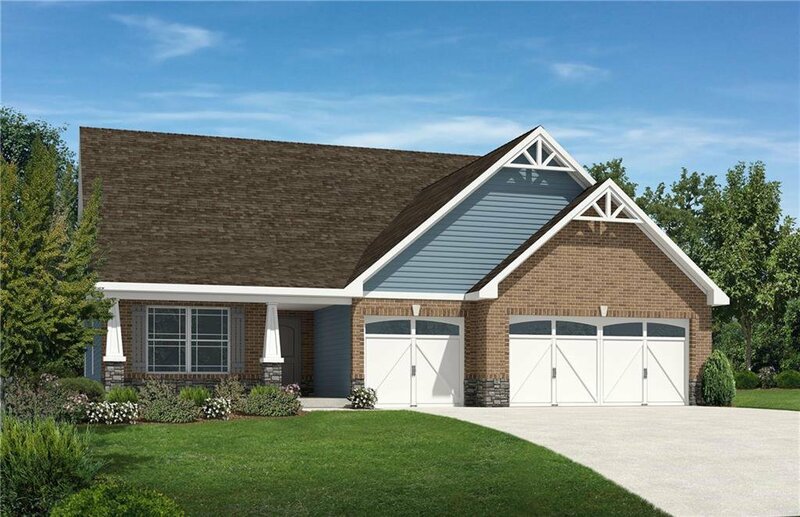 Enjoy 9 foot ceilings throughout, large great room, dining room, den, and covered patio. 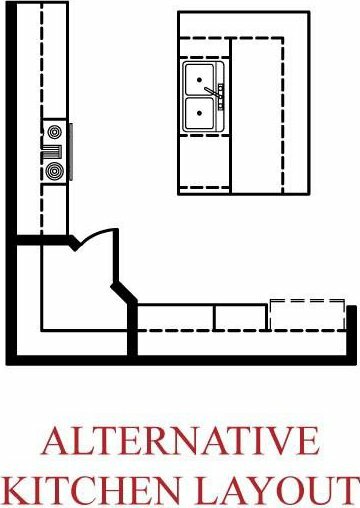 Kitchen offers granite counters, island, upgraded stainless appliances and large pantry for storage. 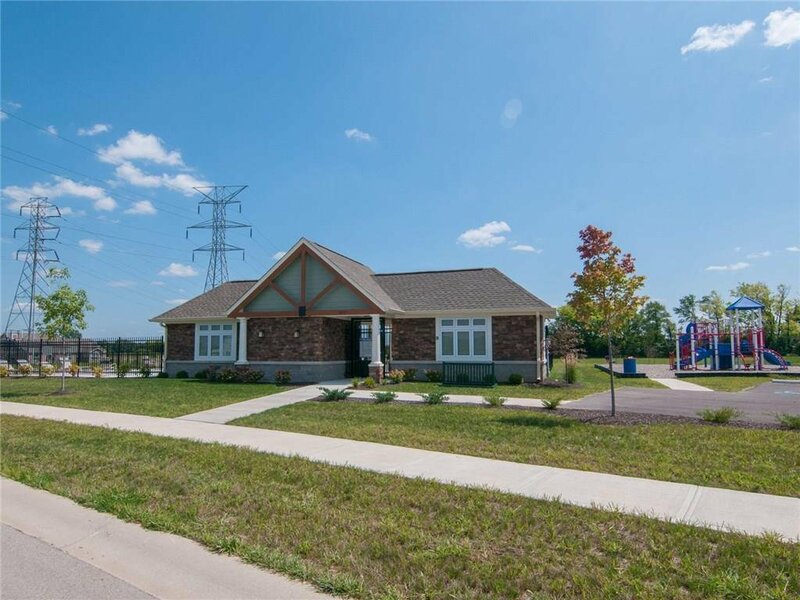 Master features double sinks, separate shower, garden tub and large walk in closet. 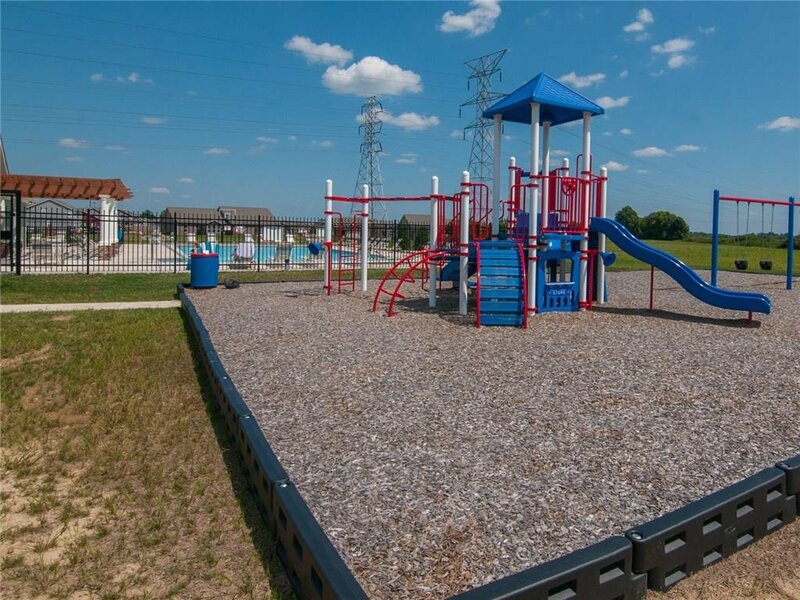 Village at New Bethel is convenient to shopping, dining, library, parks, and more. 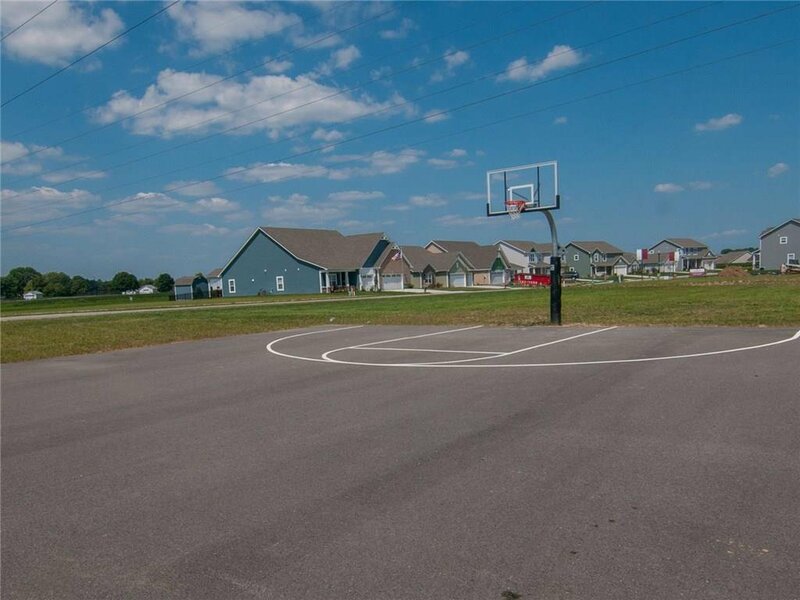 Community offers pool, playground, walking trails and basketball court.